Are you in the Sherwood Park, Edmonton and Leduc area? At AWRV Mobile, we promise that you will be treated in a respectful, courteous manner. We will do our best to solve your problem as quickly as possible so that you can continue to enjoy your holiday! Are You Looking For On Site RV Repair? We Come To You To Repair Your RV. 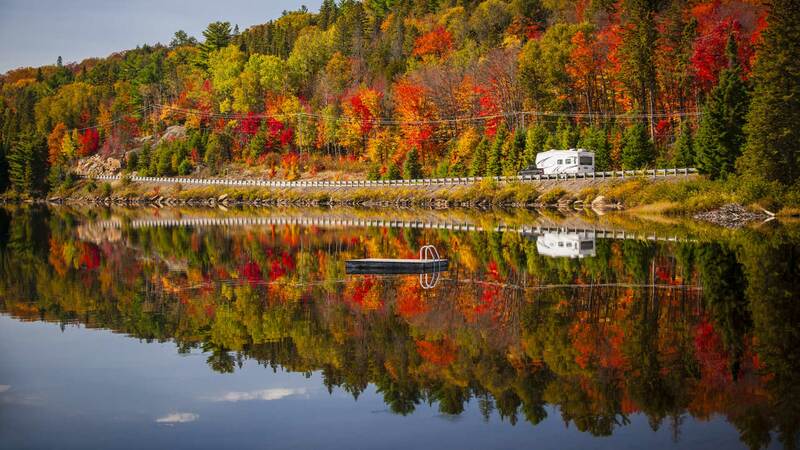 AWRV Mobile is a fully mobile RV service with over 20 years experience in the RV industry! 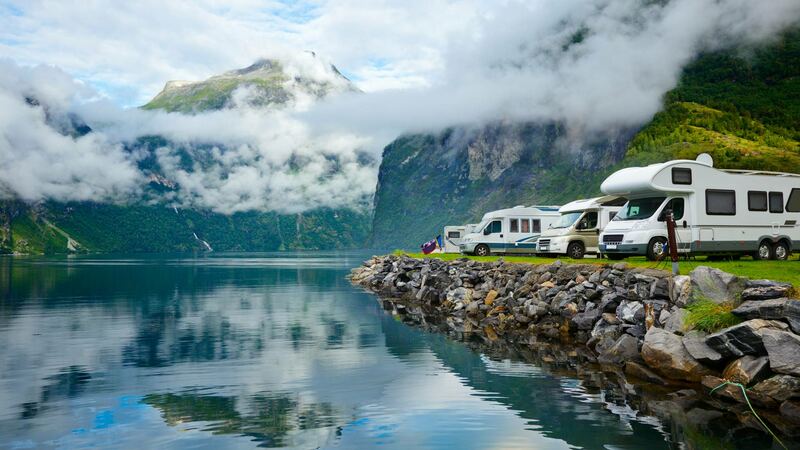 We have access to a complete line of parts and accessories for all makes and models of motorhomes and trailers from diesel pushers to cargo and boat trailers. For over 20 years our customers have been placing their trust in us. We take great pride in getting our work done quickly and ensuring that it is done right the first time! We are well versed with all types of insurance claims on RV’s. We will provide you with accurate, quality estimates and timely repairs that you can rely on.